:100% brand new and high quality . :This is a good present for your children and relatives and friends who you love. 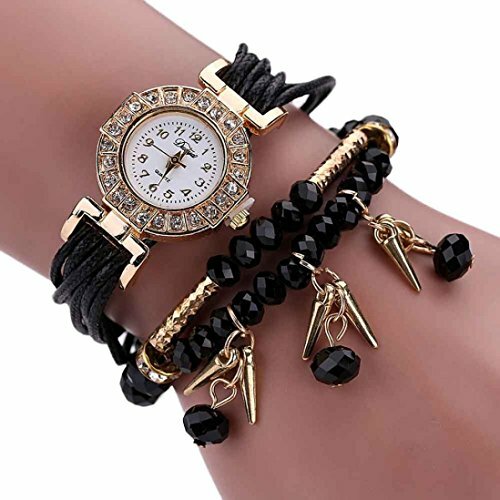 :Fashionable, very charming for all occasions. :Precise time and keep good time.